“Courage and compassion are two sides of the same coin. Compassion without courage is not genuine. You may have a compassionate thought or impulse, but if you don’t do or say anything, it’s not real compassion. I agree with Ikeda. Compassion is meaningless if it isn’t acted on. It isn’t enough to say we have compassion for the hungry and then do nothing. Our words have to be followed by action. Jesus was so filled with compassion that He immediately acted on those feelings. That’s true compassion. Like Ikeda says, to be genuine, compassion requires action. Ikeda writes that courage and compassion are two sides of the same coin. That’s a connection I had never made . Ending the suffering of our human family dying daily from the ravages of hunger requires compassion. According to Ikeda it also requires courage. Do we have the courage to act on our compassion for the hungry? Do we have the courage required to end hunger in our lifetime? This entry was posted in Hunger & Poverty, News & Views, Quotes, Spirituality & Religious Writings and tagged action, compassion., courage, Daisaku Ikeda, GETTING OFF OUR BUTS:Making Mission Happen, hunger, Jesus, miracle, suffering on June 8, 2014 by Ray Buchanan. 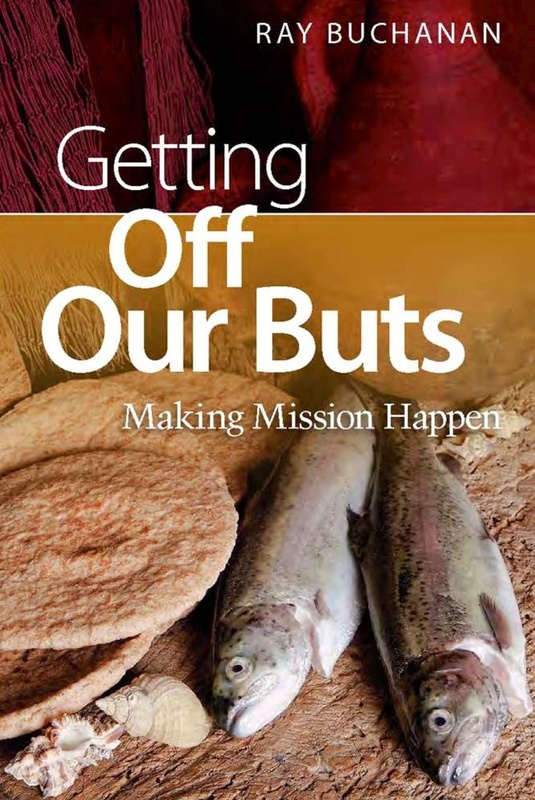 GETTING OFF OUR BUTS: Making Mission Happen is scheduled to be published the first week of July. It begins with a look at our understanding of miracles, and the alarming lack of them in today’s churches. Here is a brief snippet. There are many who believe the church is no longer relevant for today’s society. Theologians, biblical scholars and church leaders bemoan the fact that the world at large doesn’t seem interested in what the church has to offer. 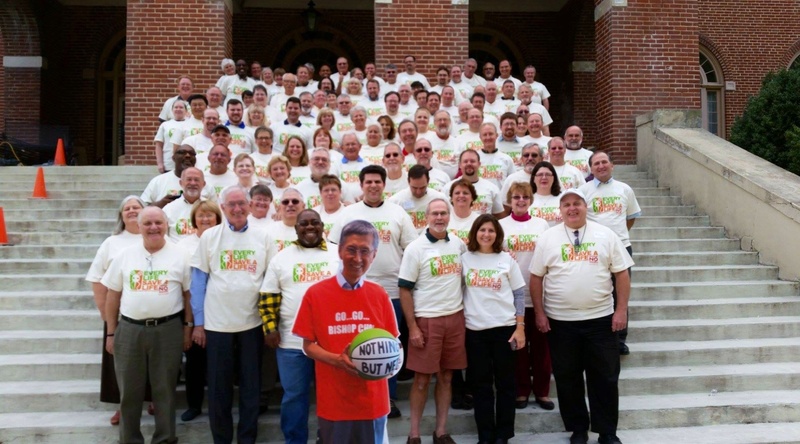 One campaign after another is introduced to fill nearly empty sanctuaries and help dwindling congregations grow. None of them appear to have offered a lasting solution. Why? Again, the answer is disturbingly simple. None of the ubiquitous church growth campaigns really work because none of them truly focus on the real problem. Today’s church has yet to adequately demonstrate to the world that we have anything worth their attention. The church needs to understand that the world is not obligated to pay attention to us. It is just that simple. Thinking we have what the world needs and demonstrating it are two completely different things. If the world can see nothing in the church that cannot be explained in terms of management, program and organization, how is that any different than what takes place outside the church every single day? For most people church still implies God. And for most of the world God still means miracle. A church without miracles is no different than any other small business, corporation or well-meaning civic club. The world knows what to expect from them. Yet, the world doesn’t know what to expect from the church. Once the church merits the world listening to us we will get the audience we crave and deserve. Until that time comes, however, the struggle to fill empty pews will continue unabated. This entry was posted in Books, News & Views, Quotes and tagged biblical scholars, church growth, church leaders, churches, empty pews, GETTING OFF OUR BUTS:Making Mission Happen, miracles, new book, relevance, sanctuaries, theologians on April 3, 2013 by Ray Buchanan.